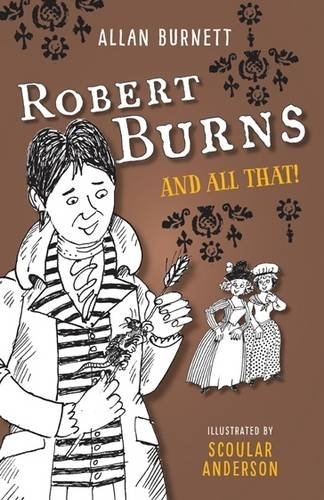 New edition: Robert Burns and All That is a real-life adventure packed with historical facts about Scotland's national bard. Meet the lassies who stole Burn's heart and the creatures that inspired his poetry. Join his quest to rescue a lost musical treasure - and get chased by ghouls as he explores the dark side of life.